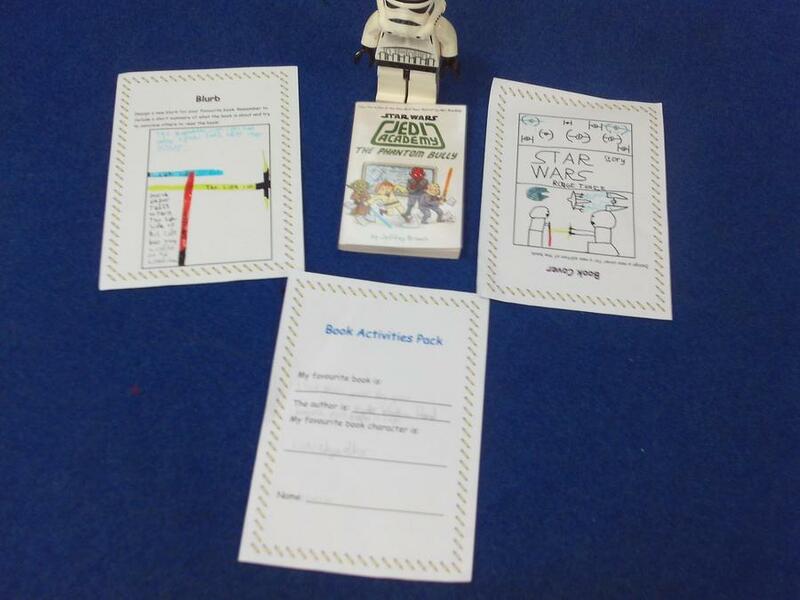 Photos and words by George, Alex, Lila, Tjay and year 2.
and we had to bring in our favourite book and a matching item which represents the book. We all had a great time. 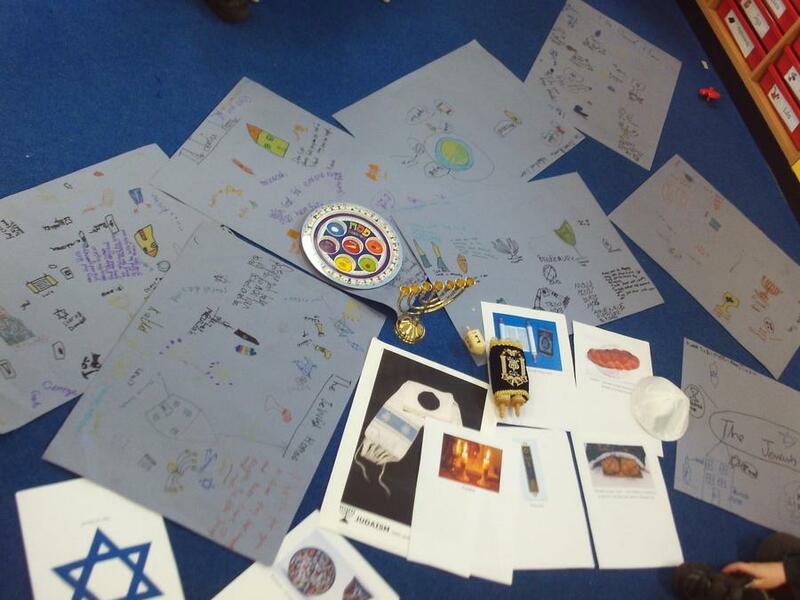 This week we have been learning about Jewish people and their houses because next week we are going to a Synagogue. We learned that in Jewish homes there are two kitchens because they can't put milk and meat together. We wrote our own blessings for the classroom and for family and friends. We found out about Shabbat and we learned about Kosher food. We made posters that show Judaism. 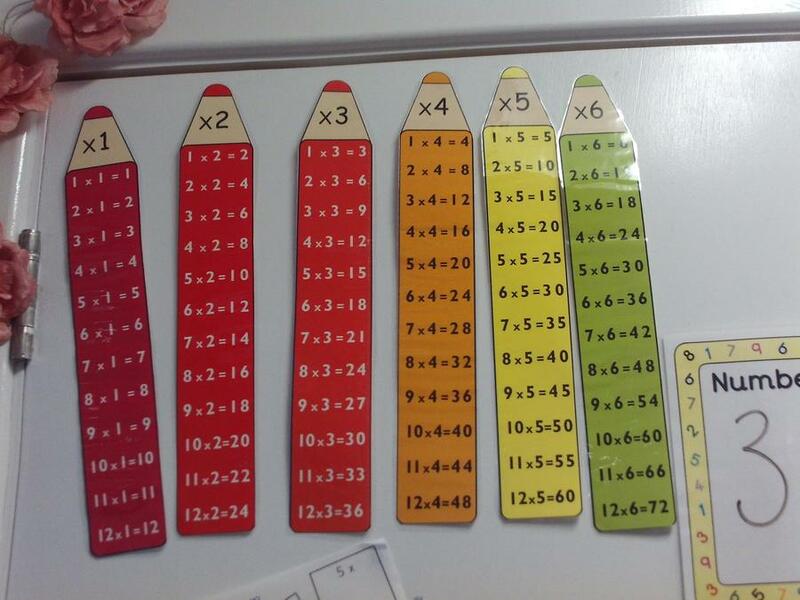 In maths we have started to learn our times tables. In Collective Worship we learned about the 'Big Story' of the bible and we had an ashing service with Reverend Richard. 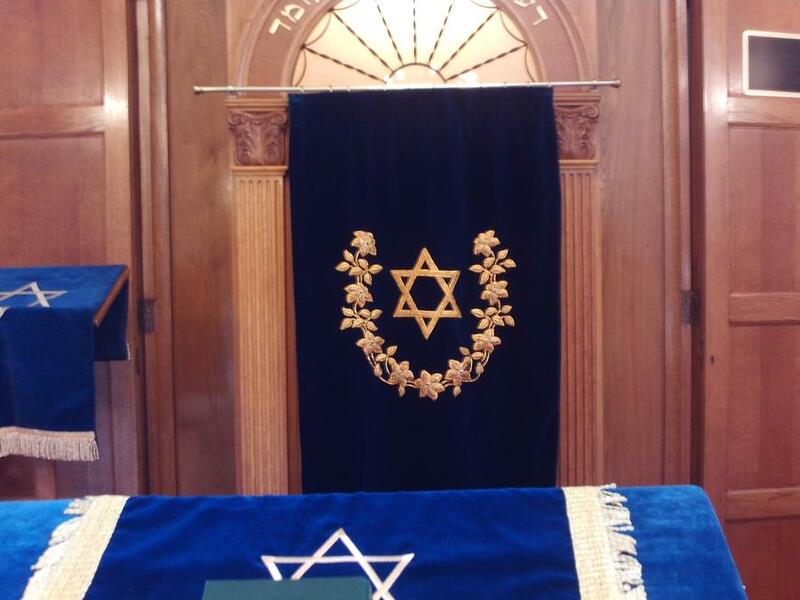 I am looking forward to going to the Synagogue because I want to see a different type of place of worship. 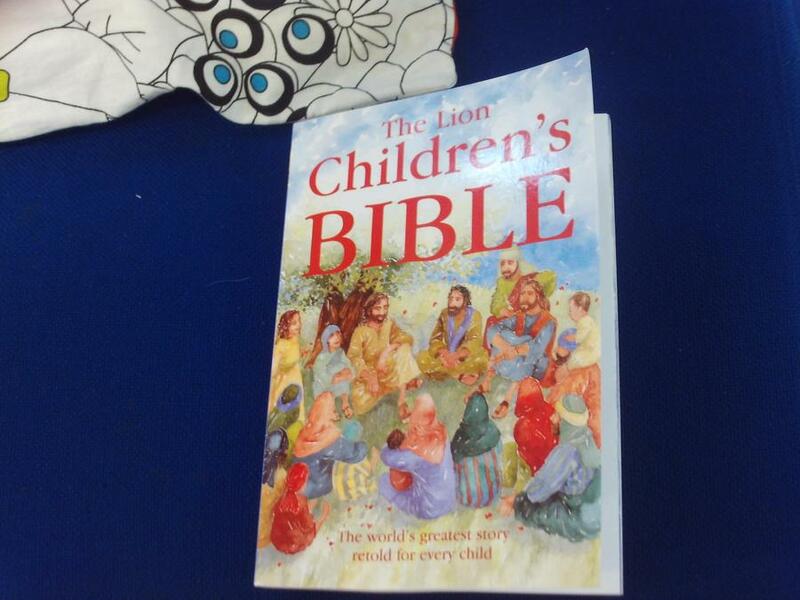 My favourite thing was the 'Big Story' from the bible and looking at the picture of the bible. I enjoyed Ash Wednesday because I like the ashing. 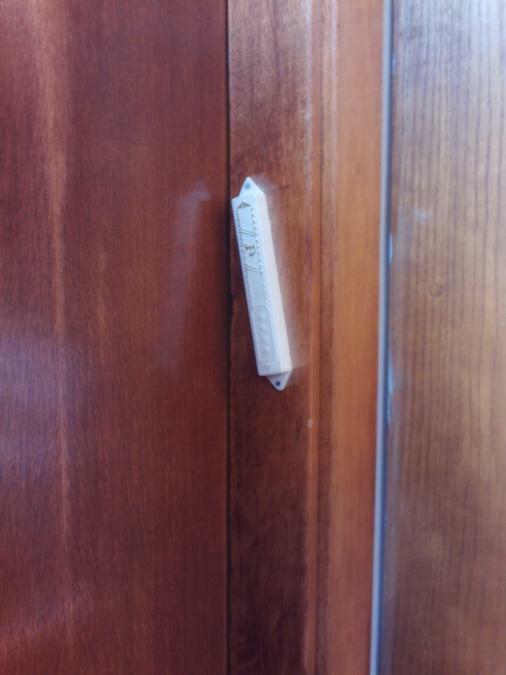 My favourite thing is learning about Judaism because I liked learning about the different things they use and have like the Mezuzah. 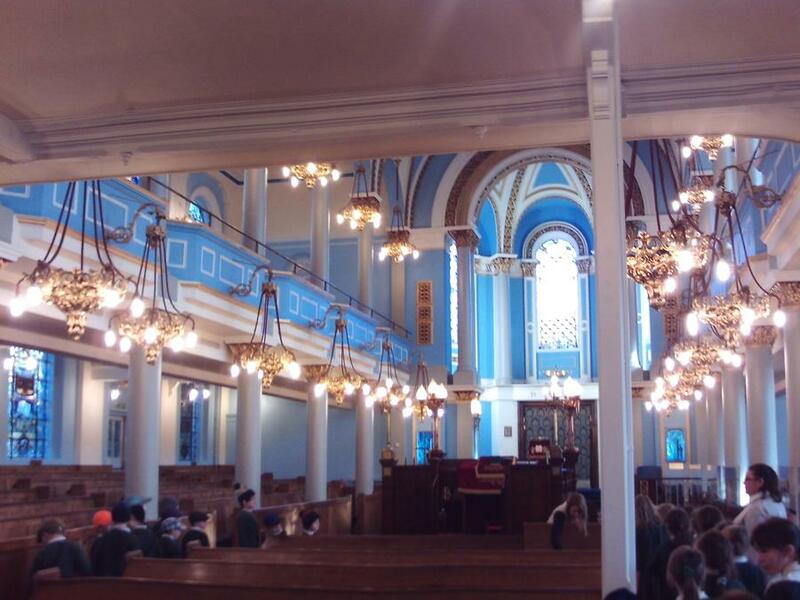 This week we went to an amazing Synagogue in Singers Hill Birmingham. 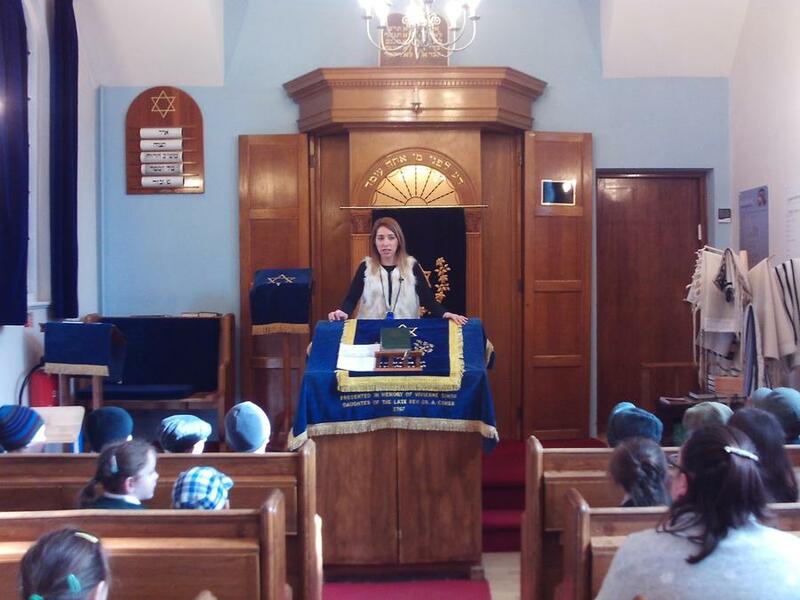 We went to the Synagogue and met our tour guide Natalie. 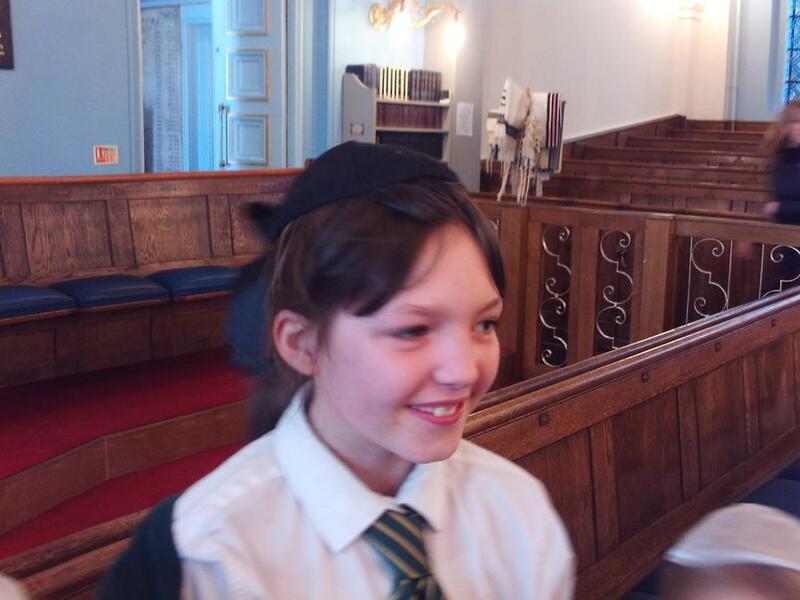 After that Natalie showed us into the big synagogue it was amazing we got to try on some kippahs. Natalie showed us the Torah Scrolls. 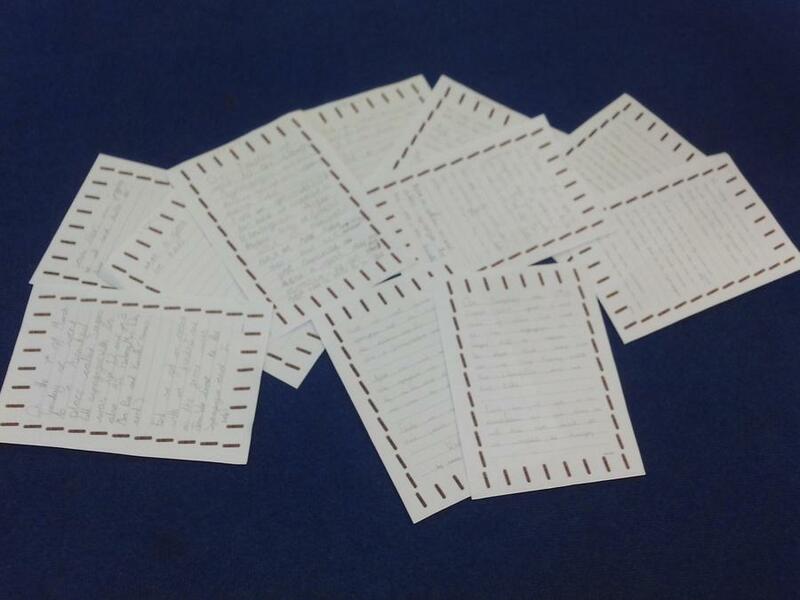 We wrote recounts of our fabulous day. My favourite bit was Natalie showing us the Torah because I was asking a lot of questions about the Torah because I didn't think it was true that the Torah is as long as a football pitch but it is! 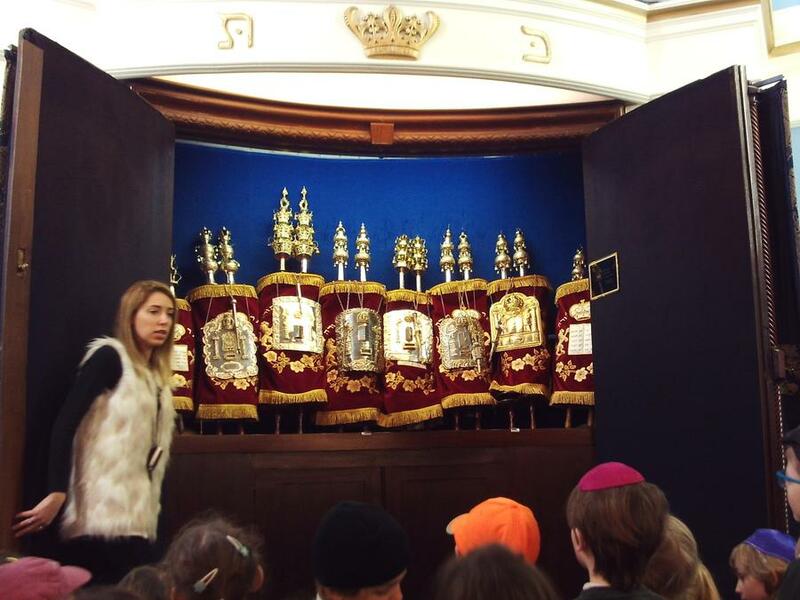 My favourite bit was when Natalie showed us the Torah scrolls too because they are very colourful. I also enjoyed learning about the 12 chandeliers in the Synagogue. I enjoyed learning new stuff about the Torahs and meeting Natalie. I enjoyed the bus trip too. 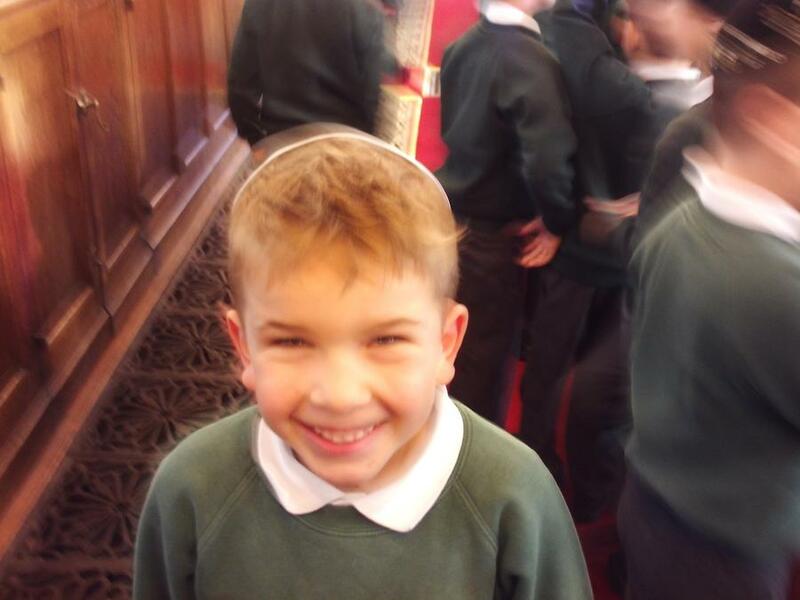 All the children and the adults that went to the Synagogue had a fabulous time. It really was beautiful and we learned such a lot. It really helped bring our RE alive and the children were a pleasure to take out. We were thinking about how to describe astronauts and made a rocket ship picture. We added tissue paper for the flames and then we stuck words around the rocket. 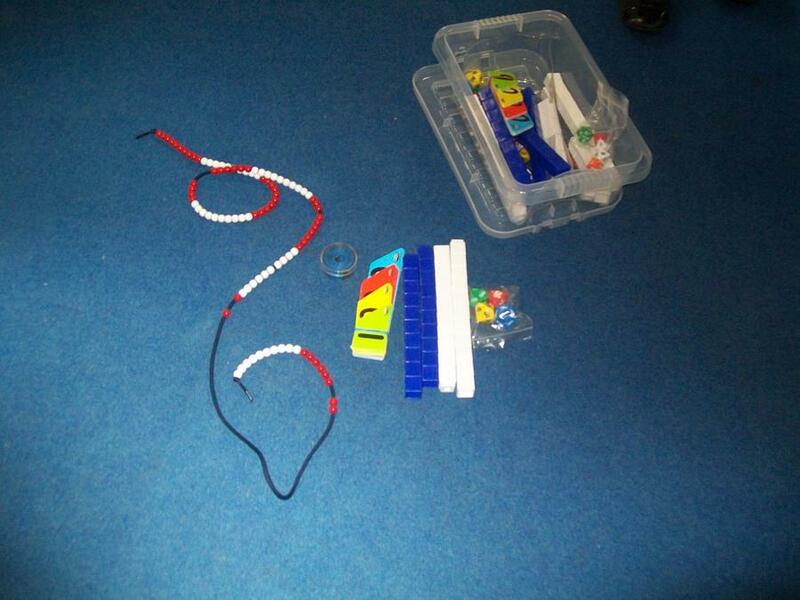 In maths we have been using the maths boxes to divide and multiply. 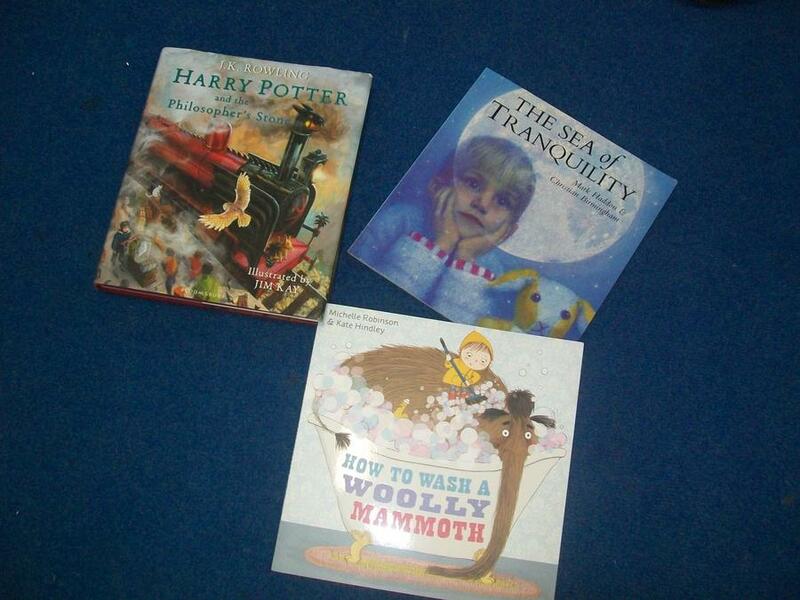 I have enjoyed learning about How to Wash a Woolly Mammoth because it is a fun story. We looked at how to compare the feelings of the woolly mammoth and the little girl. I like playing with the new toys outside at playtime. I liked the book How to Wash a Woolly Mammoth because it is so funny! I have enjoyed learning about Space because it is fun and I love Space. I have enjoyed learning about rockets because the astronauts go to the moon. 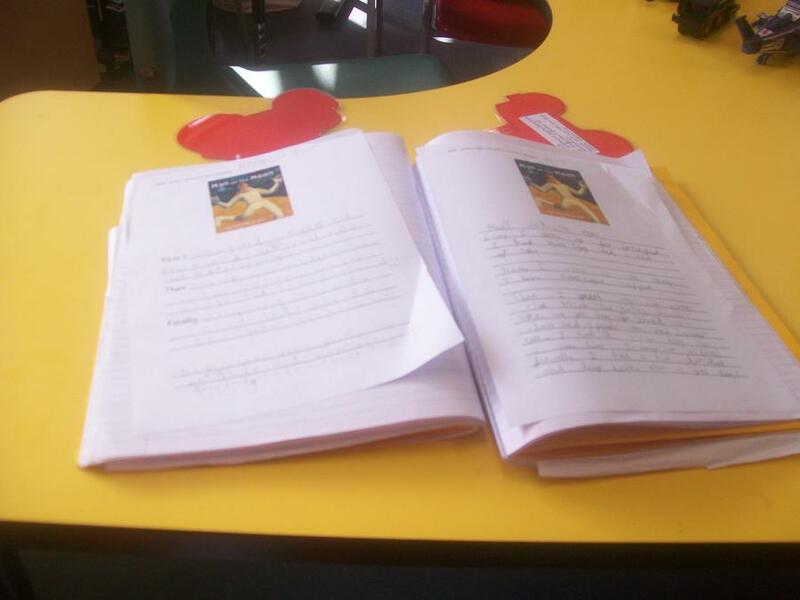 Words and photographs by William H, Livie, Henry and Daniel. 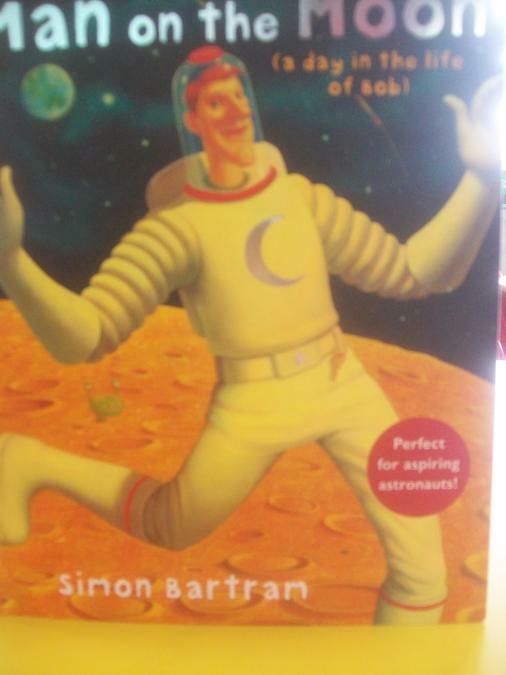 Our new book is called The Man on the Moon and it is good.In Bob's day he had two eggs and a cup of tea and went to the moon. In English we wrote a recount of Bob's day, a description of an alien. 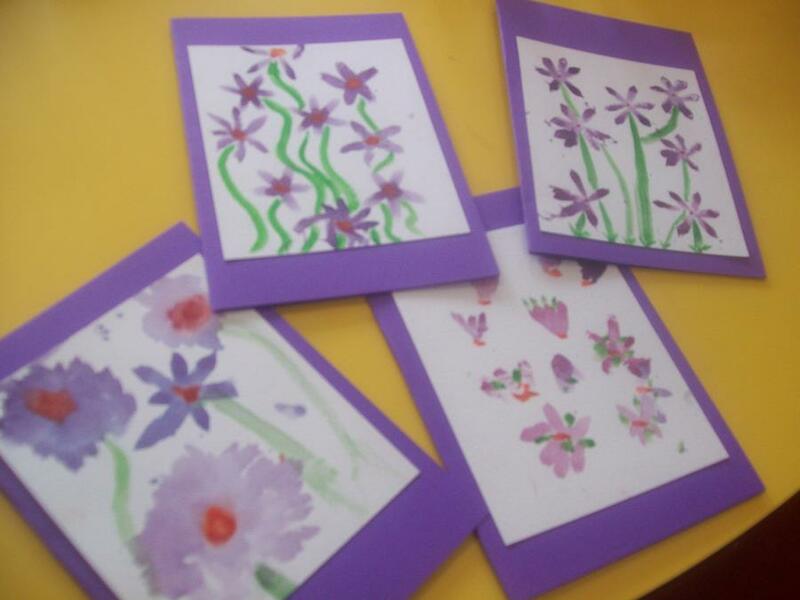 We made pretty Mother's day cards for Sunday. 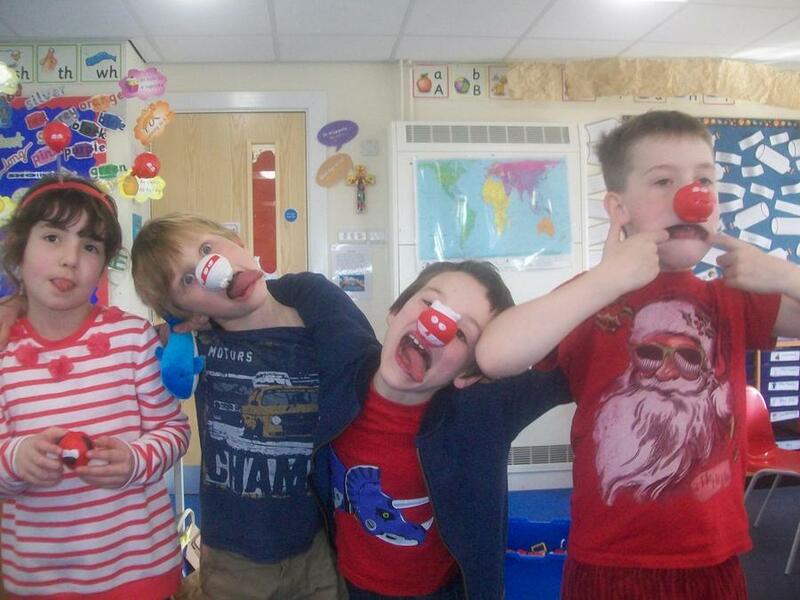 On Friday we celebrated red nose day for Comic Relief and we raised £45.28 in Class 2. I liked Red Nose Day because it was fun! I am looking forward to the Easter Service because we get to sing lots of new songs. I am enjoying my golden time because we get to go on the computers. I liked Open the Book because I liked Elijah because he didn't just wait to die he prayed to God. I liked English because we learned about Space. This week we learned about Holy Week and Jesus' crucifixion. 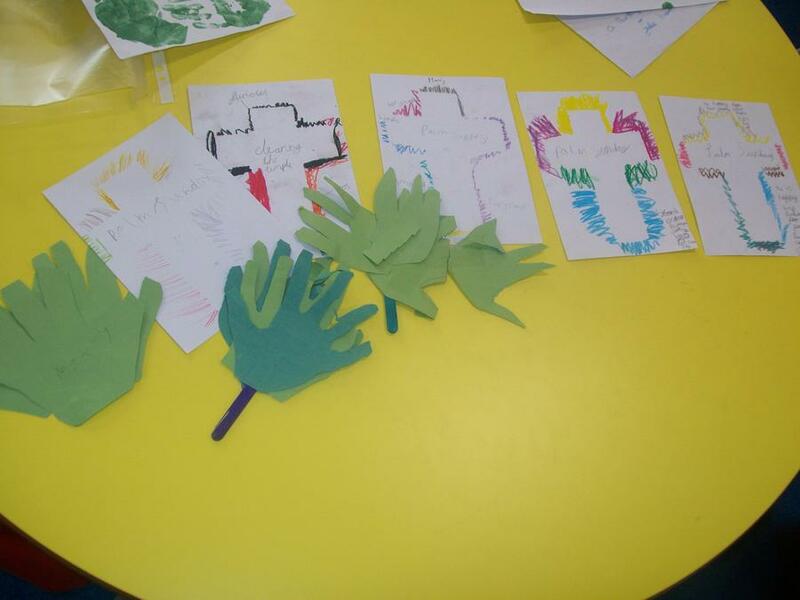 We learned about Palm Sunday, 'Angry Monday, Tuesday, Wednesday and Thursday. We started by learning about Palm Sunday and we learned about how Jesus rode a donkey and donkey's have crosses on their back to show this. We thought about what he might have done on Tuesday and Wednesday and finished with the Last Supper. At the end of the week the whole school got together to tell the other classes what we had learned. On Mondays we write about are weekend. 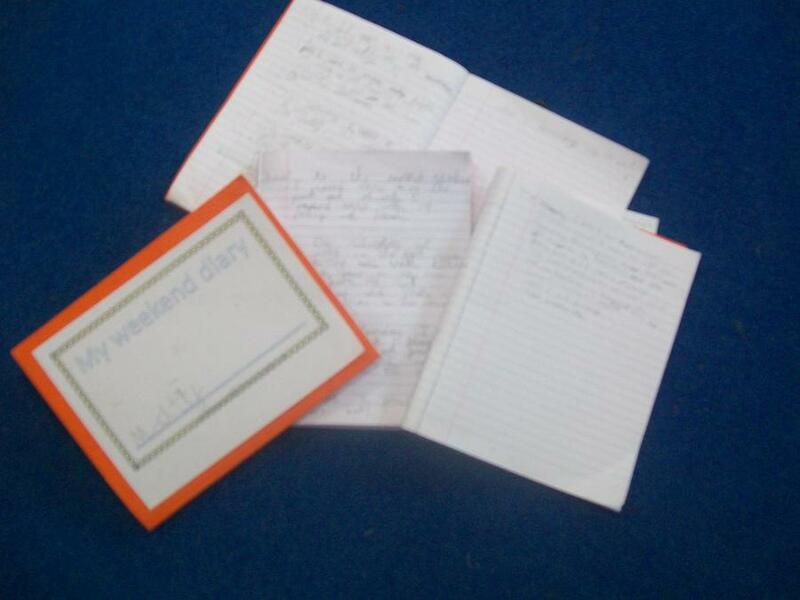 we like writing about a weekend. 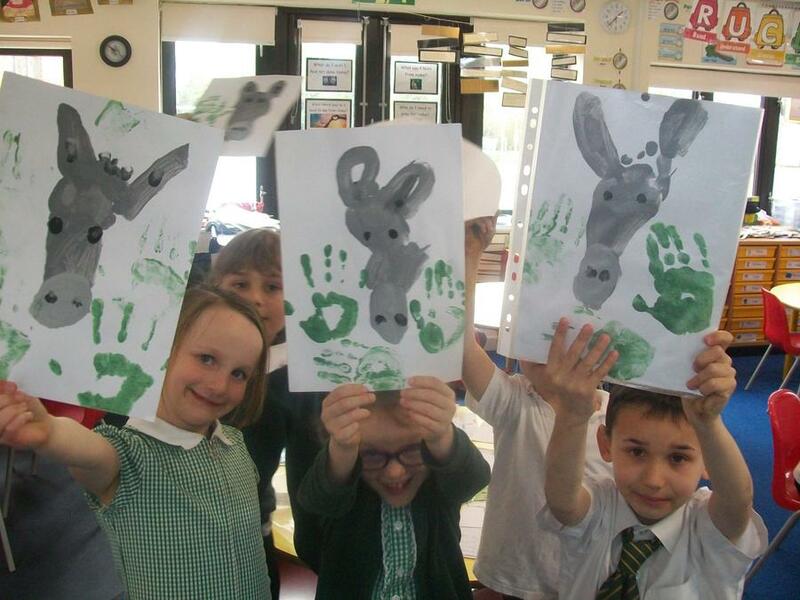 The best bit was when we made the donkeys because we got to use our feet to paint the donkeys! 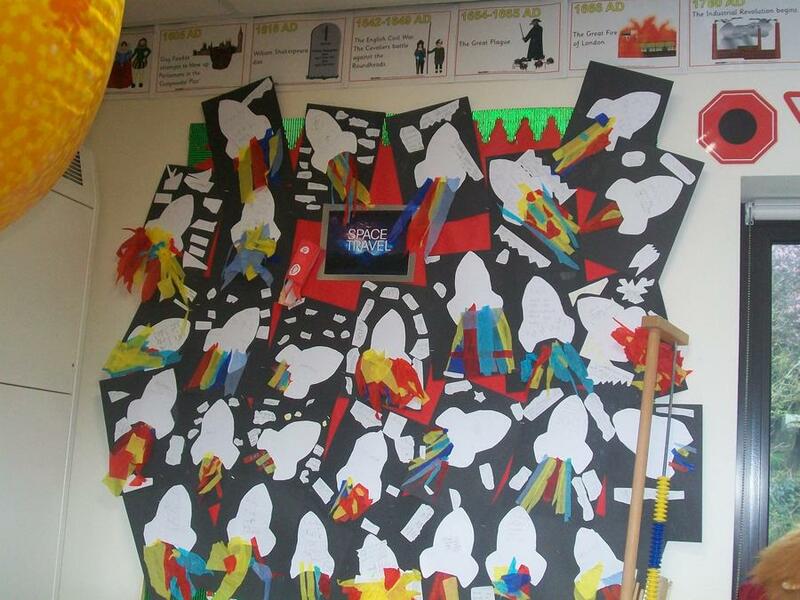 My favourite bit was learning about the clearing of the temple because I liked using colourful art. It was fun making the palm leaves because we got to draw around our hands. I liked painting the donkey because donkeys are cute. My favourite bit was learning about Holy Week because I enjoyed learning about it. This week we did singing practice for the Easter Service and on Thursday we had our Easter Service and it went very well! 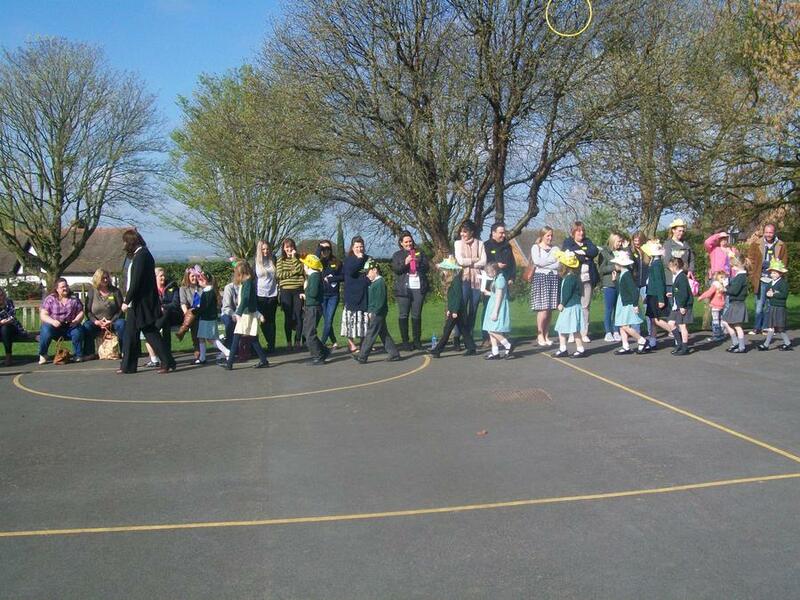 Class 2 the Easter Story from Palm Sunday to The Last Supper on Thursday. On Palm Sunday people shouted Hosanna and waved palm leaves at Jesus who was riding a donkey to Jerusalem. On Monday Jesus went to the temple and was angry because they were using his father's home as a market place rather than for praying and he flipped over the tables, whacked everything and set the animals free. We called this 'Angry Monday'. On Tuesday he went to his friend's house and a sinner washed his feet in expensive oil so she could get forgiveness. The bible doesn't say much about Wednesday but we do know he was arranging for the Last Supper. On Thursday he had the last supper, he washed the disciples feet because he God's servant. Then he said someone was going to betray him and they all said 'not me' but Judas left the Last Supper. Jesus gave his friends bread and said this is my body and gave them wine saying this is my blood and now we remember him when we eat bread and drink grape juice or wine. 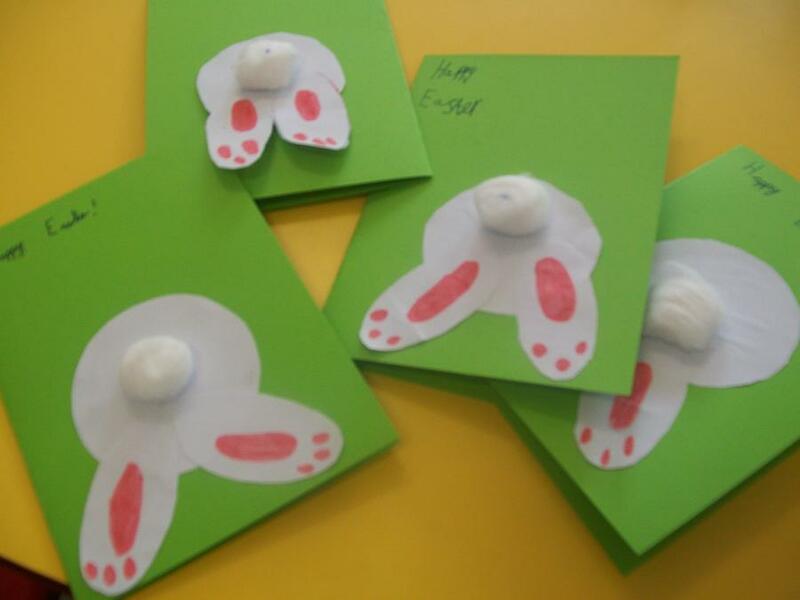 We made Easter cards that have Bunnies bottoms for our family for Easter. I liked Singing Practice because I like the songs. I liked the Easter Service because we got to have separate parts to do of the Easter Story. I liked the singing and the Easter Service because there were lots of nice songs to sing and things we could do and at the end we had some yummy cakes. Instead of Milk and Fruit time we called it Milk and Cake!! I liked the parade because it was our first time doing a parade. I liked getting the chocolate cream eggs. I liked the service because I could show all the things that I made and I liked singing the songs. Wow, we've had another fantastic term and all the children have worked SO hard and we are all really proud of them all. We are all looking forward to a fantastic Summer Term and the sun that we hope will be out! Thank you to all the children and parents in Class 2! Miss Furlong, Mrs Danby, Miss Curnock and Mrs Ellis.